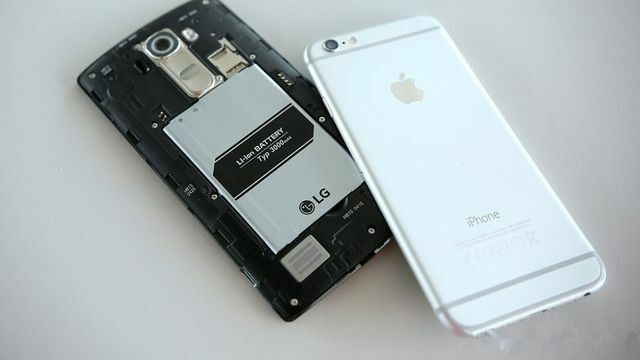 The LG company could be an exclusive supplier for iPhone 9 batteries, according to the new Korea Economic Daily report. LG has invested a significant amount in facilities to start production in 2018. If this to be true, then Apple is going to change its policy of ordering parts from different suppliers to the one preferred company. The discussions about batteries started after notorious Samsung Note 7 battery problem. That resulted in the recall of the whole line. It is also expected that iPhone 9 battery will be L-shaped similarly to the iPhone 8 battery, that consists of two parts. Such a solution can help the battery charge faster.